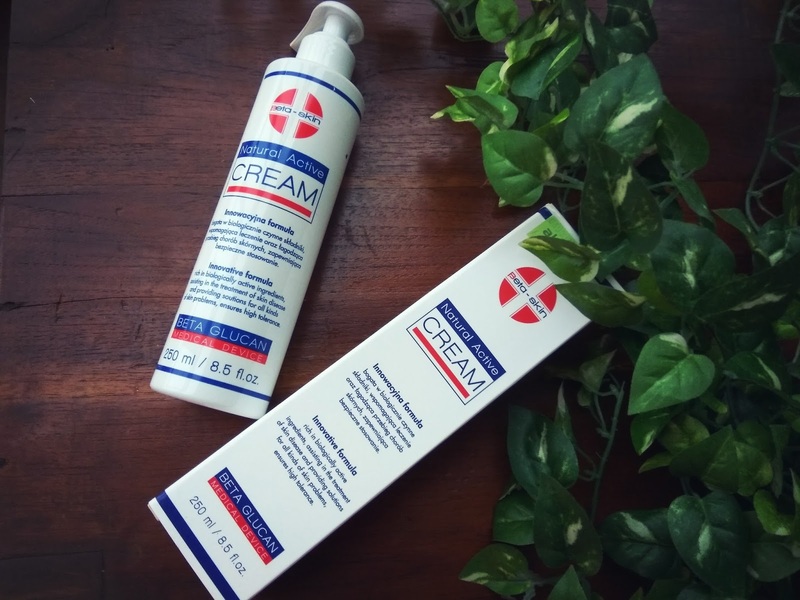 Do you have skin problems like scarring, acne, oily and combination, cracked heels and even more serious skin problems such as eczema, dermatitis and psoriasis ? I would like to introduce this product that I had been using for these past weeks! Tadaa ! It’s the Beta Skin Active Cream a brand from Europe. Beta Skin Active Cream is currently not so known in Asia especially to combat Oily and combination skin as this product is mainly targeting clinical usage to overcome Skin problems such as eczema, psoriasis and allergy. Apart from that, it also can be used on wounds as well as dermatitis, or cracked skin. For a fact, this product is also non steroid and paraben –free and safe for kids above 3 years old. 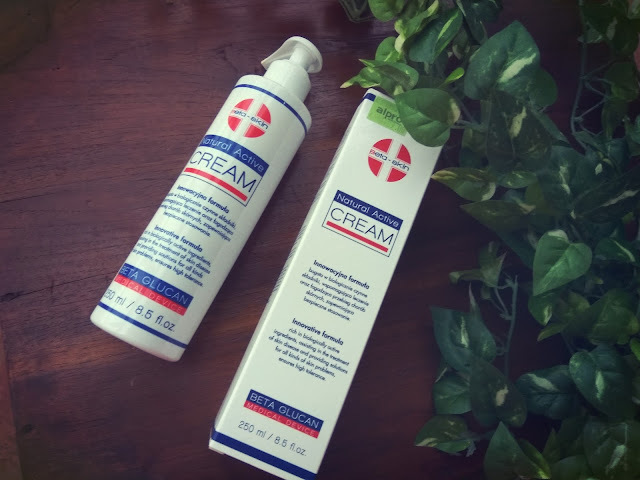 The interesting part of this product is that they contain beta-glucan(oats),coconut oil, linseed oil and nano-silver for anti-bacterial purposes. has been a life testimonial for the cure of his bad acne skin. As for me, my problem is oily and combination skin, scars, and pimples. 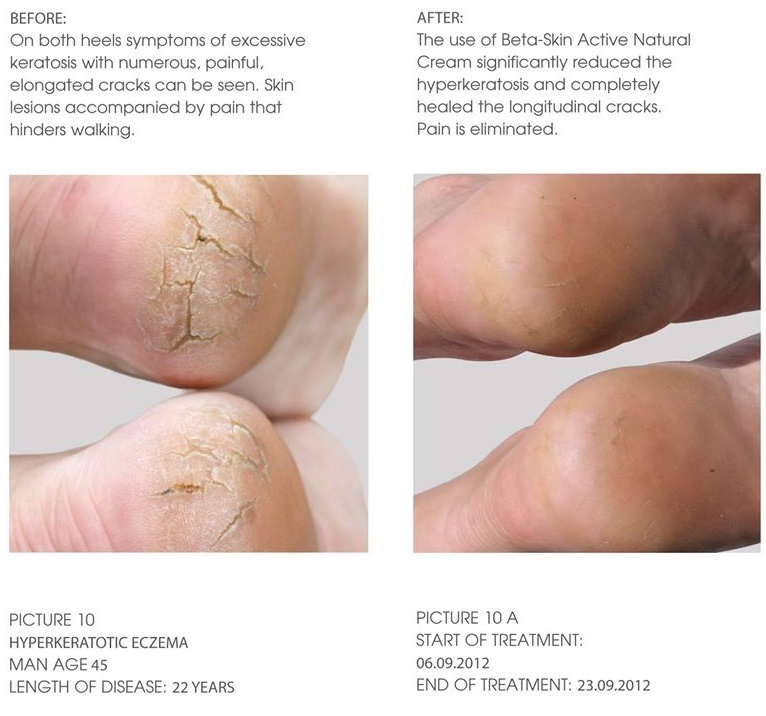 Here is the before and after progress using Beta Skin Active Cream. Since my skin is oily combination, I only had to use quite small amount of this product. 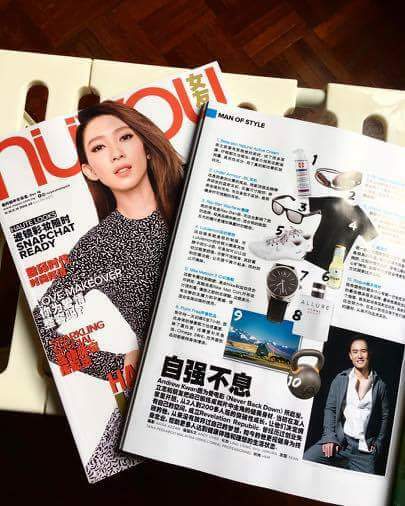 I also applied it more on the part of my face which is more dry and light dap on the oily part of my face. I use it like a moisturizer every morning and before sleeping. I also tried it on my allergy and dry heels to see how it works. After using it for 1 Month, here’s my verdict. This product definitely is worth buy for a moisturizer especially for oily combination skin since it’s not that oily and hydrating. It does not give an after sticky surface. Plus, I love this smell of the cream. It smells like melon and a little tinge of strawberry. For a fact, I dislike skincare products with strong perfume smell that smells super sweet or unnatural, it makes me nauseous. However, the Beta Skin Active cream has a very natural aroma which somehow helps me to even go to sleep. Even my fiancé love the smell! After USING, my pimples is less! For curing scars, the process of healing takes some time. it will usually be oily after sometime afterall. Note: Do always remember before trying a product, do a test patch under ur chin, neck to see if there is any allergic reaction alright. It is recommended to use more , about 10cent size for the whole face after serum and essence to lock in moisture. 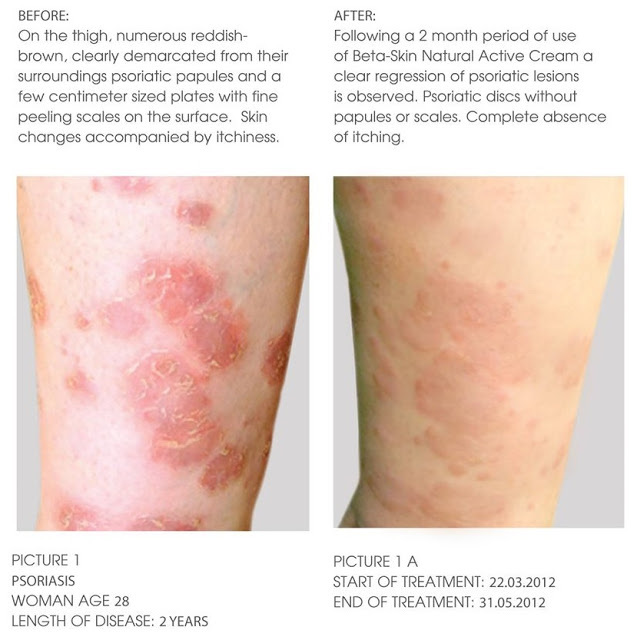 Those with skin problems like eczema should apply as frequent as possible. How often? It should be about every 5-6 hourly especially on the first sign of outbreak. Please note that there is always a trigger force to the outbreak of allergy, eczema and psoriasis. Do find out what causes it. Plus, Beta Skin can help to relieve the symptoms but it does not cure it. 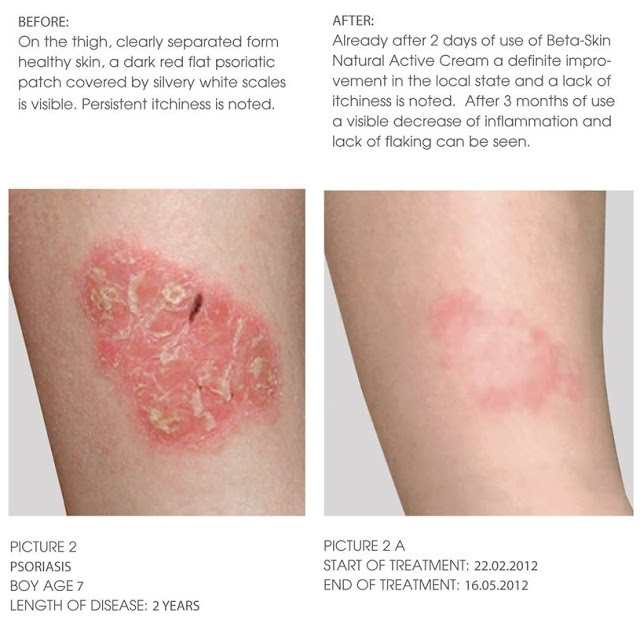 If your eczema is inflamed, topical application of steroid as recommended by your physician is strongly advised together with Beta Skin. 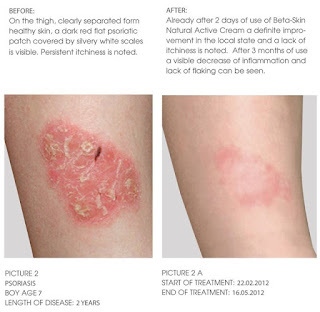 Once the inflammation has reduced, beta skin can be used to control the situation better and also helps with reduced scarring issue due to damaged skin. 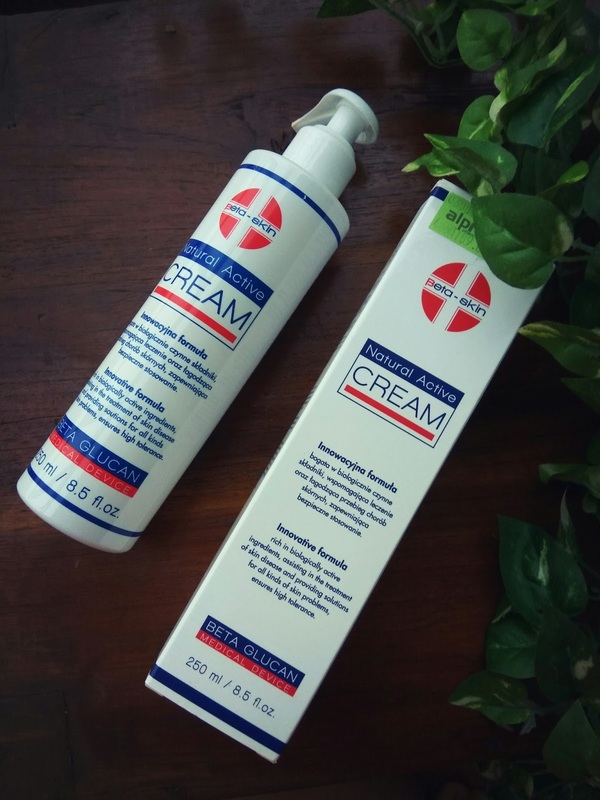 Why not try using Beta Skin Active Cream ?? And even Cracked heels ! This product is available in 2 sizes, 50ml and 250ml ! 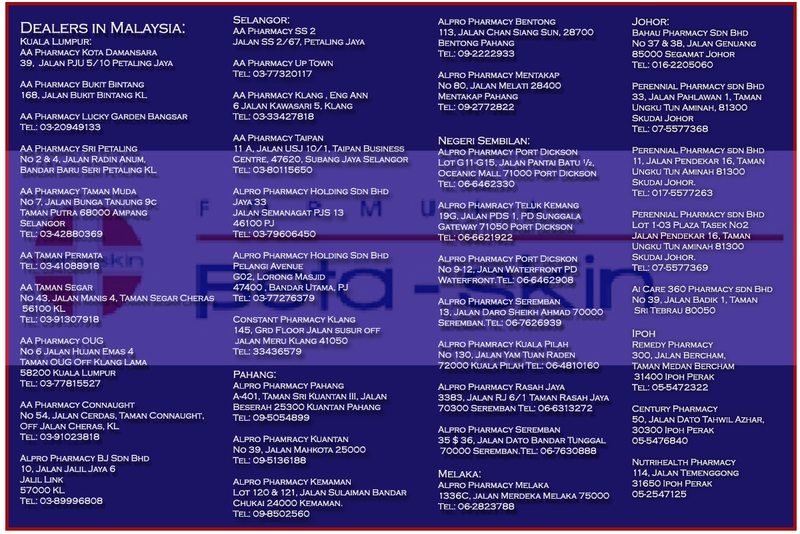 All Alpro Pharmacy Outlets and AA Pharmacy Outlets. 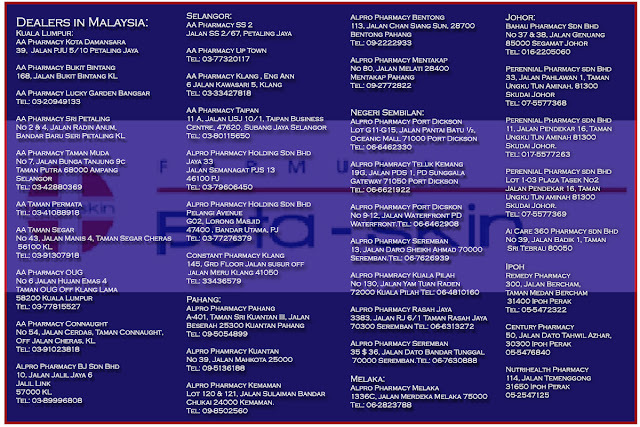 Here are the Lists of all pharmacies throughout Malaysia. Im so glad I have finally found a product to save my oily and combination skin ! beautiful skin brings our the confidence in you !